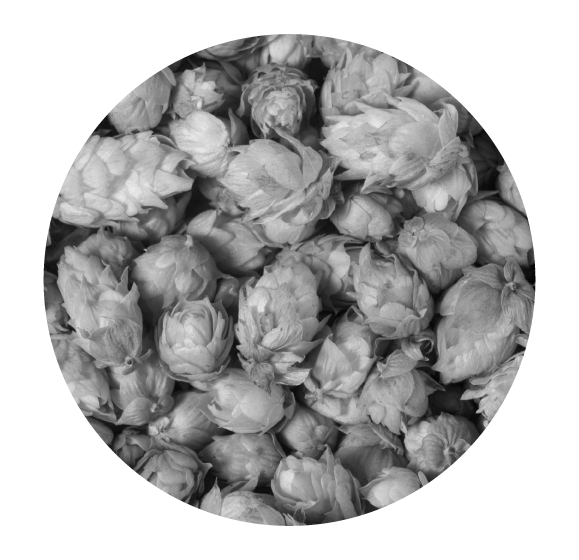 ImmunAg™ is an extract from the Kriya™ brand Humulus plant. ImmunAG™ is a combination of β-Caryophyllene, Cannabidiol and Humulene. Based out of idyllic Goa, India, ImmunAg™ LLP is the world's only supplier of the healing extract from the patent pending "Kriya" plant. 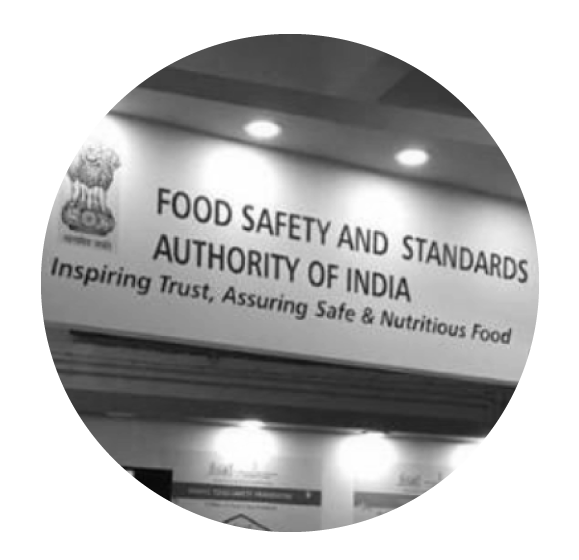 ImmunAG™ is certified as a food ingredient by the Food Safety and Standards Authority of India (FSSAI license #10018025000320.) The WHO Essential Medicines and Health Products (EMP) report states "ImmunAg™ pushes the technical boundaries of what natural medicine should be. It is cutting edge science applied to medicine that goes back to the Paleolithic period." The nonprofit organization "Phyto Foundation", based in San Francisco Bay area, CA, USA, has certified that ImmunAG™ has the highest molecular bioactivity they have ever measured. ImmunAG™ is the only product licensed and certified to bear this security seal, which is unique and cannot be replicated. If you see a non secure version of this seal- it is a fake. Just like nature intended. Every pharmaceutical drug has a natural alternative. Our team of doctors and natural health practitioners work together to continuously create pharamceutical alternatives. Visit our shop today to find your natural alternative. To reach us by phone please dial (888) 33-PHYTO. To browse our our products in the Phyto-Farmacy brick and mortar boutique please visit us at 100 Los Gatos Saratoga Road, Suite A Los Gatos, CA, 95030 USA. To reach us by email please fill in the form below.